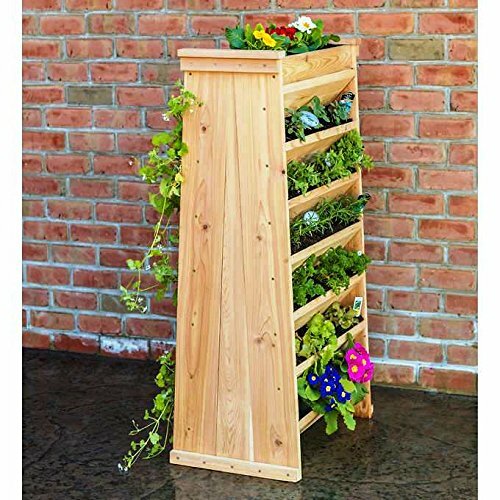 Vertical Planter Made from Heavy Duty Natural Cedar by Generic at Tulips Orchids. Hurry! Limited time offer. Offer valid only while supplies last.